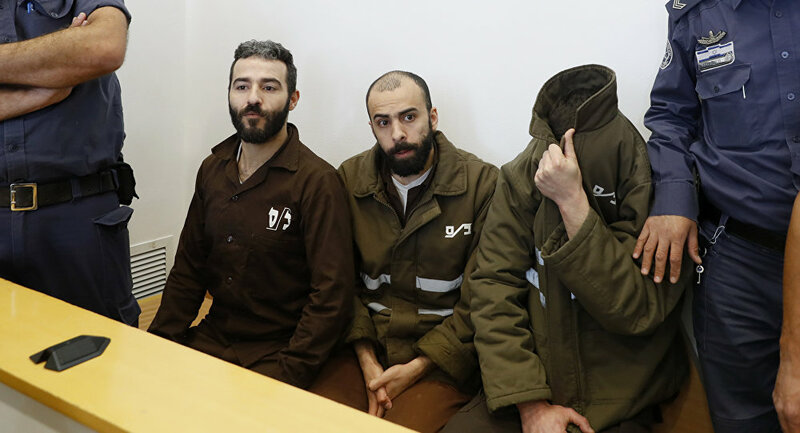 A driver of France's consulate in Jerusalem has been sentenced to jail after admitting to smuggling firearms from Gaza to the West Bank. The Beersheba District Court on Monday slapped a seven-year sentence and a 30,000-shekel (nearly $8,400) fine on the staffer, identified as Romain Franck, 23, as part of a plea bargain. He confessed to having received some $7,250 in exchange for smuggling 30 guns. "The defendant's cynical abuse of his position as a consulate employee also has the potential to undermine the fabric of relations between the state and the consular employees who serve it," the judge said, as cited by Haaretz. He was arrested last February alongside eight suspects, including a Palestinian security guard at the French Consulate. Four other ring members have been sentenced to between two-and-a-half and five years. Israel's domestic security agency Shin Bet said that Franck had transported 70 guns and two assault rifles using his consular vehicle, which is exempt from thorough security checks. 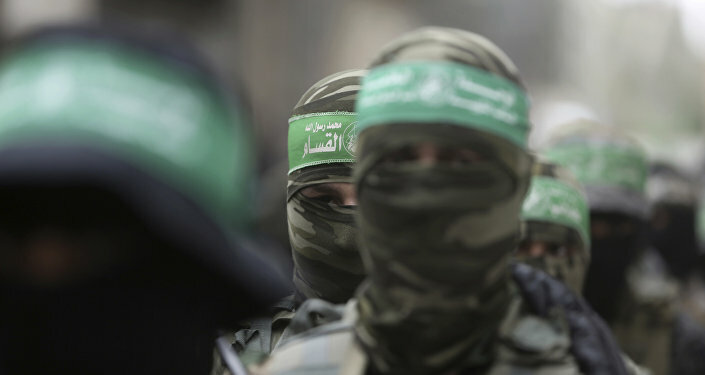 The suspect was said to have obtained weapons from a Gaza man working at the French Cultural Centre in Gaza and moved them to the West Bank, where they were sold to dealers. The French consulate is yet to comment on the matter.